Fall into ......... our newest Program! 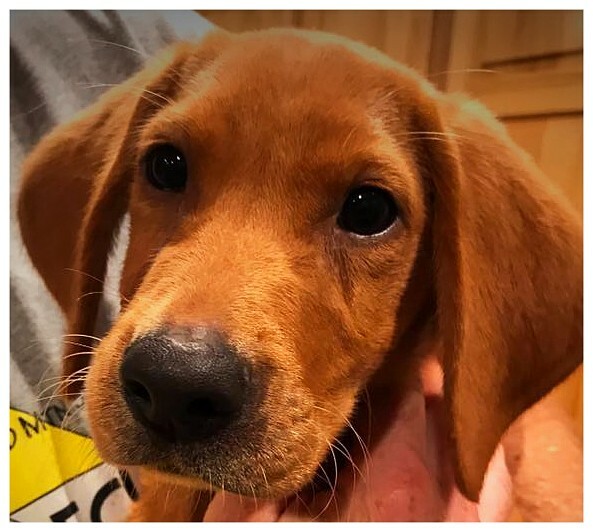 We are so honored, this year, to be partnering with Robert Milner & Duckhill Kennels who helped raise and pre-train our beloved new Yellow Labrador Puppy: Charlotte. During programs, audiences will be able to witness her positive-reinforcement training and learn more how dogs become service animals to help humans perform everyday tasks and enhance their lives as companions. Learn more about our program below OR checkout our online calendar for availability in your area! 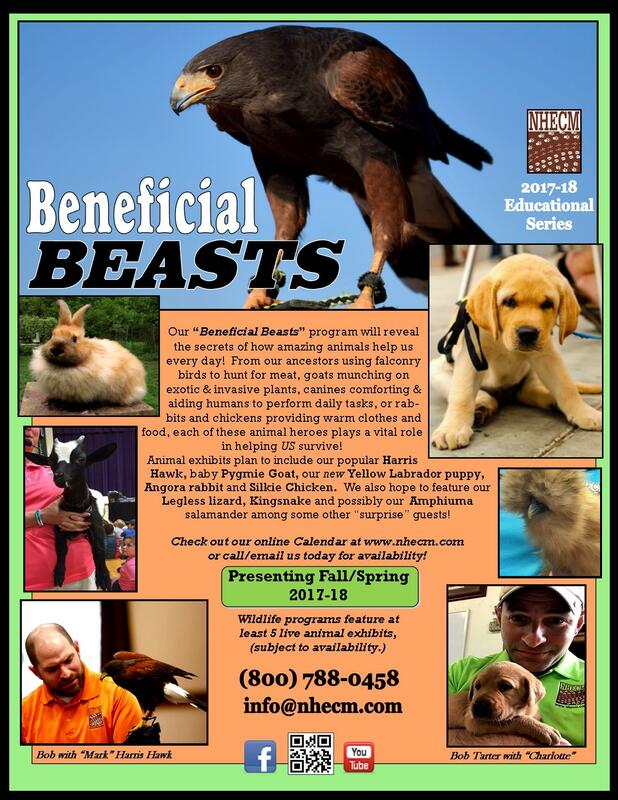 Learn more about our newest "Beasts"
Meant to educate our audiences a variety of animals and the role they play in helping mankind. 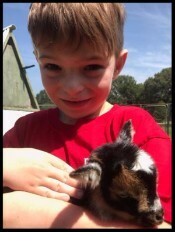 "Beneficial Beasts" animal exhibits plan to include our new therapy dog, Pygmie goats, Angora Rabbit, Silkie Chicken and some favorite reptile or scaly friends! From providing food, warmth, protection (including from invasive plants! ), to comfort, aid and physical support - these animals are the everyday heroes many of us have already come to know and love! Check us out on Facebook for current photos/feedback! Copyright © 2017 NHECM: Natural History Educational Co. of the Midsouth, All rights reserved.